April came and went quickly here at Amatra HQ, but it’s been a busy month for the Amatra team. 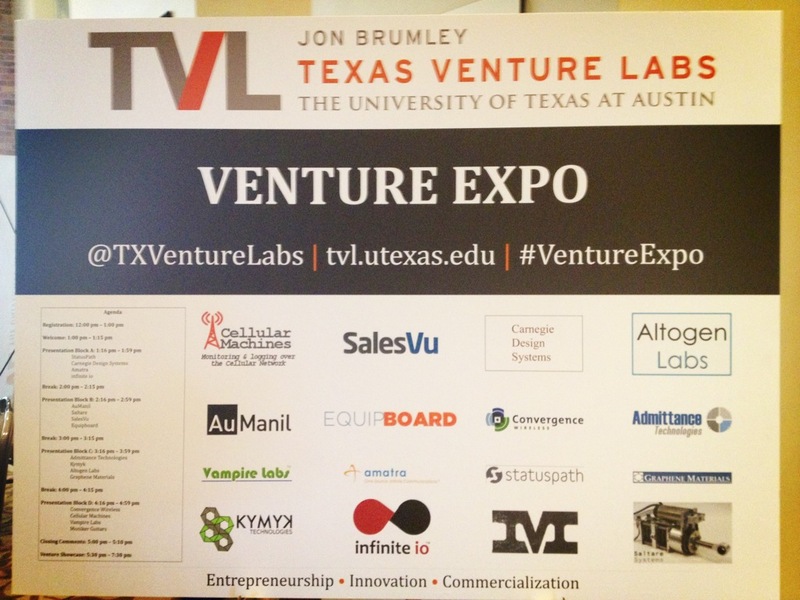 Kishan Siram, Amatra’s Founder and President, had the opportunity to attend and present at the University of Texas at Austin McCombs School of Business Venture Expo. 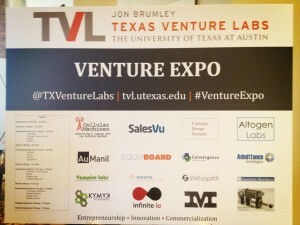 The Venture Expo is held in November and May each year. The semi-annual showcases “Investor-Ready” start-ups from the University of Texas at Austin and select companies from the Austin Technology Incubator. The room was packed with about 500 investors, entrepreneurs and students. Amatra was there sharing live tweets and status updates via Facebook and Twitter (@amatra). Moniker Guitars – You can design a one-of-a-kind guitar that fits your sound and style. What a great gift for the musician in your life. Check out their website – one of the most interactive and fun websites I’ve seen in a long time. SalesVu – The easiest way to accept credit cards from your iPhone or iPad with a free credit card reader and comprehensive cloud-based point of sale. Possibly better than Square due to the comprehensive cloud based management solutions and cost associated with card swipe fees. Equipboard – The easiest way to find, share, & shop for the gear that your favorite pros are using. Pretty cool to check out what professional golfer, Bubba Watson is using to hit the longest drive in PGA history. Which company would you invest in?